The month of May means it’s Nevada Wildfire Awareness Month! Check out what events are in store for the month, learn how this month's theme is interpreted by our outreach coordinator, and also learn what homeowners can do to give a hand to firefighters. 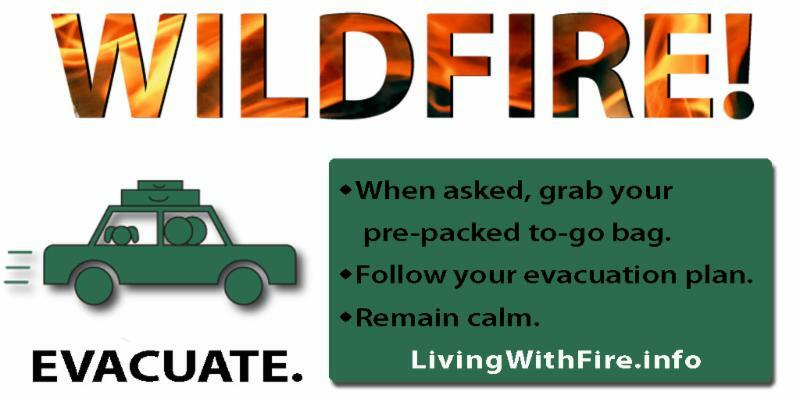 Prepare: Make ready their family, property and possessions now, before a wildfire starts. 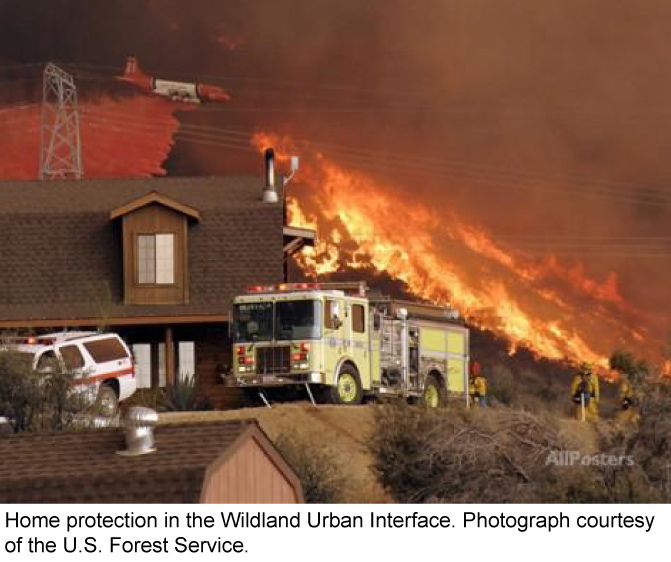 This includes creating defensible space around their homes, using ignition-resistant building materials, providing appropriate access to their homes for firefighters and their equipment and developing a family evacuation plan. Anticipate: Monitor environmental conditions and know when significant wildfire behavior is expected. When extreme, high risk conditions are present, residents should review the family evacuation plan, check the family To-Go bag, assemble a Disaster Supply Kit and prepare to evacuate family members and pets on a moment’s notice. Evacuate: Quickly leave their homes in an organized and orderly fashion when instructed by emergency responders. Because they have effectively prepared and anticipated the wildfire event, they are able to safely and more conveniently relocate until the wildfire threat has passed. 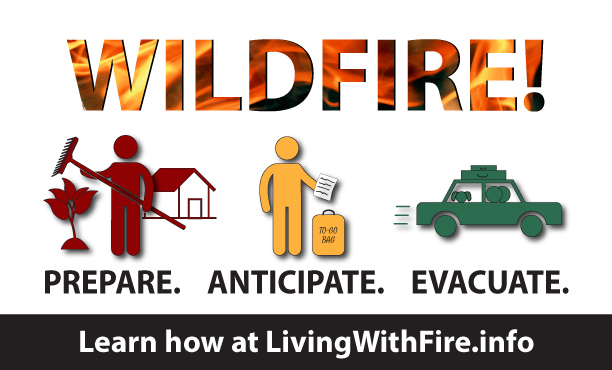 To find an event taking place in your area or for more information about Nevada Wildfire Awareness Month, go to LivingWithFire.info/wildfire-awareness-month. There you’ll also find an order form for educational and promotional materials to help your community to take action. Please join your fellow Nevadans in May to promote wildfire awareness. Fire intensity, rate of spread and occurrence of embers and firebrands. Availability of safety and refuge areas. Adequate road access and space to maneuver fire engines and evacuate personnel. The presence of defensible space and limited spot fire ignition sites within 30 ft. of the structure. The location of the structure relative to topographic features such as ridgetops, steep slopes, and narrow canyons. The presence of combustible ornamental plants and other ignitable debris within 5 ft. of the structure. Construction features such as open vents, unboxed eaves and other overhangs, large windows facing the advancing fire, decks, wood siding, attached wood fencing, wood shake roof and other ember traps. Overhead power lines close to the structure. Availability of time and resources. Taking the action necessary to address many of these characteristics and give firefighters the chance to both aggressively and safely follow through with the protection they are sworn to provide falls squarely to the property owner and the community. Making the decision to take advantage of all the positive attributes available in the WUI also places responsibility on the residents to be an active partner in helping ensure that firefighters eventually return safely to their homes and families. 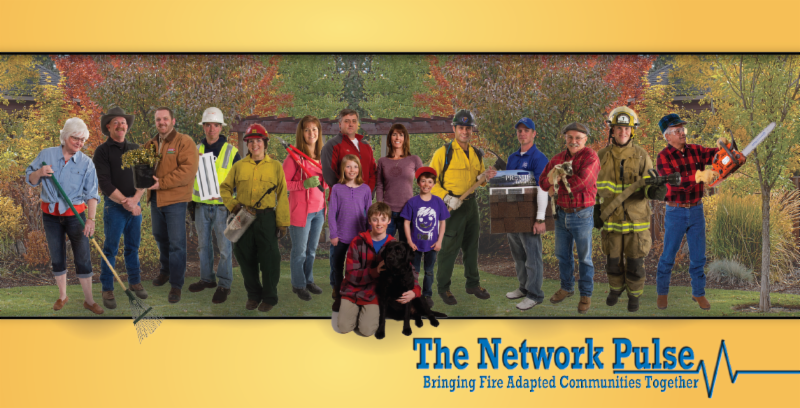 This newsletter is provided by University of Nevada Cooperative Extension, an EEO/AA institution, with funding from a State Fire Assistance grant from the Nevada Division of Forestry and USDA Forest Service. Additional support is provided by the Bureau of Land Management - Nevada State Office.